Dedicated to assisting those dealing with diabetes and mental illness. Click Here for Registration Info!! 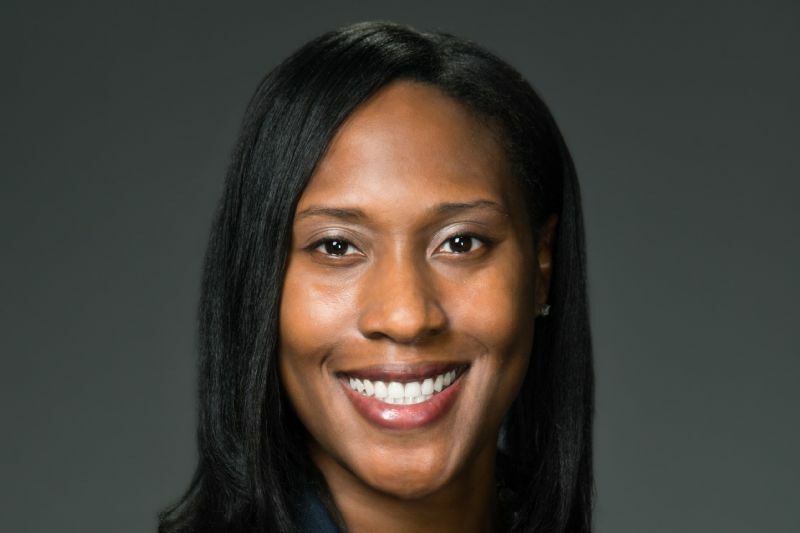 The Frye Foundation is a nonprofit organization dedicated to the assistance of persons and their families that deal with diabetes and mental illnesses, as well as other charitable causes. With nearly 30 million Americans living with diabetes and 86 million more at risk of developing the disease, Congress should be focusing its attention on this epidemic. Unfortunately, Congress has not held a hearing on diabetes in over five years, which is why we need your help to urge Congress to hold an official hearing this November, during American Diabetes Month. A congressional hearing will allow members of Congress to focus on legislation that would help people with diabetes and the many more at risk. We cannot succeed without your voice joining the chorus calling upon Congress to focus on diabetes. Five years is too long to go without a hearing addressing the diabetes epidemic, which continues to exact a heartbreaking human toll every day. Inaction and delays harm people with diabetes and our efforts to Stop Diabetes®! Congress needs to know that diabetes impacts you or a loved one every day, and that a hearing is necessary to help Stop Diabetes. 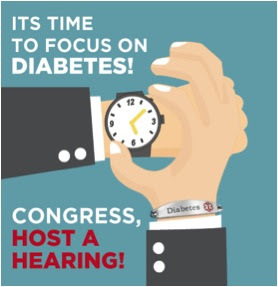 Help us send a clear message to Congress that a hearing is overdue and it’s time to focus on diabetes! Together, we can Stop Diabetes! P.S. Sending a letter to your member of Congress takes just a minute—we’ve even drafted a message that you can use! 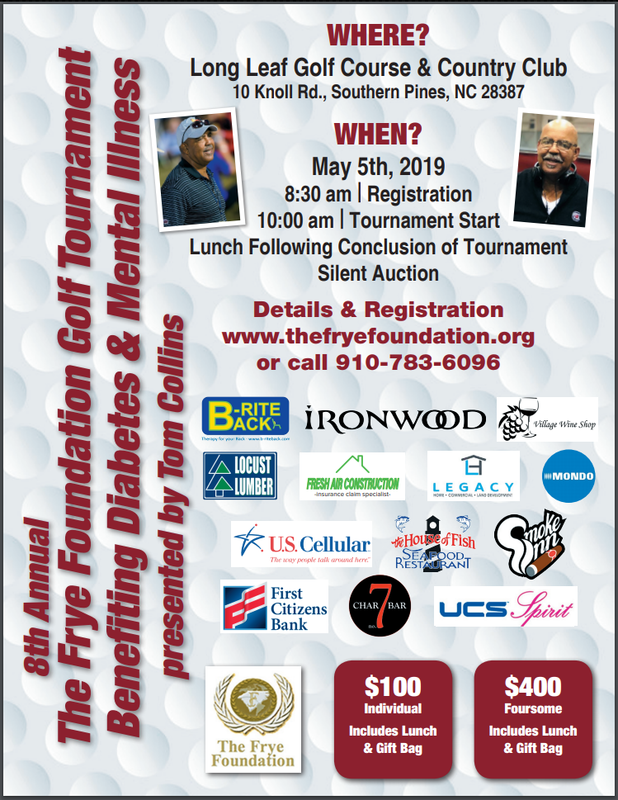 The Frye Foundation has continued to grow each and every year keeping the main goal of helping the community through education and support in fighting diabetes and mental illness. The Foundation holds charitable events during the fall in South Carolina and the spring in North Carolina consisting of 5K run/walk challenges, golf tournaments, and formal gala's. We continue to thank all who help and donate to the Frye Foundation and its cause. First ever SC Rivalry Run was a huge success this year!! Thank you so much for everyone who came out to support!! Featured a unique course around Vista in downtown Columbia, SC. One of the Frye Foundations longest running events seems to get better and better with challenging and fun courses for all skill levels. This year was met with beautiful weather and great hospitality from our hosts at Whispering Pines. Great fellowship was had by all at this event and the Frye Foundation graciously welcomed Carl Lewis ad this years keynote speaker.